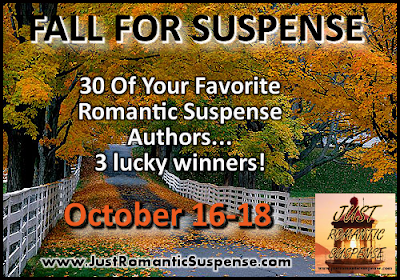 Just Romantic Suspense: FALL FOR SUSPENSE Giveaway! Congratulations to our Grand Prize Winner, "Lynn B. ", and our runners-up, "Jonetta A." and "Michelle W.". Thank you to all who participated in this year's FALL FOR SUSPENSE giveaway! 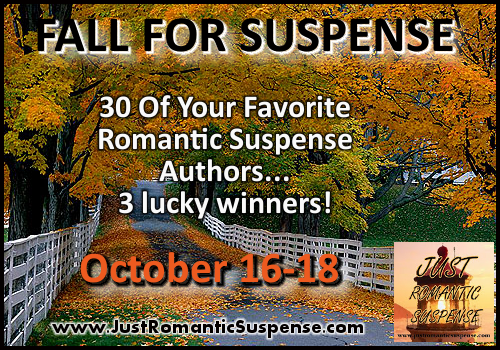 From October 16-18 everyone has an opportunity to FALL FOR SUSPENSE on JUST ROMANTIC SUSPENSE! Thirty of your favorite Romantic Suspense authors have pitched in with their print or digital books to make your fall a special one. On October 19th, one grand prize winner will be able to select 10 titles of their choice from the big pile of books. To enter, simply stop by and share your favorite orange thing! Giveaway ends 11:59pm EST October 18th. Please note the author's individual restrictions. This is an awesome giveaway. Thank you. My favorite orange thing is a tangelo. Oh my goodness! I would love to win this. Thanks for the chance. Thanks so much for the giveaway. My favorite orange thing is a Virginia Tech tshirt. I would love to win this! Orange... hmmm.... orange juice! Pumpkins!!!! It's always a fun reminder that we are finally in the fall season :) thanks for sharing! I guess my favorite thig would be orange post its. I love those things and write tons of notes. Thanks for the chance!!!! My favorite orange thing is a mandarin orange. They are easy to peel, full of vitamin C and oh so sweet. Yummy! Thanks for sponsoring this book lovers giveaway and for the opportunity to participate. Pumpkins, as in pie, Halloween, orange juice.& thank you for the generous authors. I love the autumn leaves, the pumpkins... I always wear an orange shirt on Halloween! Love this month and season! 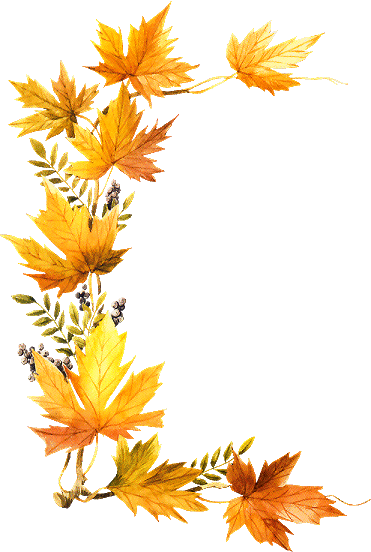 My favorite orange thing is a tossup between an autumn leaf and a clementine. Awesome line up of books ! Thanks for this giveaway..My favorite orange thing are the mellocreme pumpkins that are out this time of year! My favourite orange thing is a monarch butterfly. Okay so it's not entirely orange but I love them. Otto the Orange. Go SU. Thank you for the opportunity. My favourite orange thing is my husband in his Cleveland Browns sweatshirt, lol! I have to say oranges. My favorite orange thing is cuties (Clementine oranges), yum! Thank you so much for the chance to win! My favorite orange thing is an orange tiger striped cat. My favorite orange thing is a smiling Jack O' Lantern on Halloween night. Thanks for the chance to enter the giveaway! 2cupsjoe (at) gmail (dot) com. Pumpkins and my orange cats!